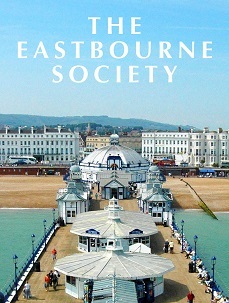 EASTBOURNE IS AN ELEGANT SEASIDE TOWN developed in the 19th century it is a prime example of a well-planned Victorian town. Beautifully situated on the East Sussex coast it nestles at the foot of the new South Downs National Park, an area of outstanding natural beauty. The town is sheltered by Beachy Head and the Downs and it is one of the sunniest places in the country. In recent years the town has expanded to the east to include Sovereign Harbour, northern Europe's largest marina complex. 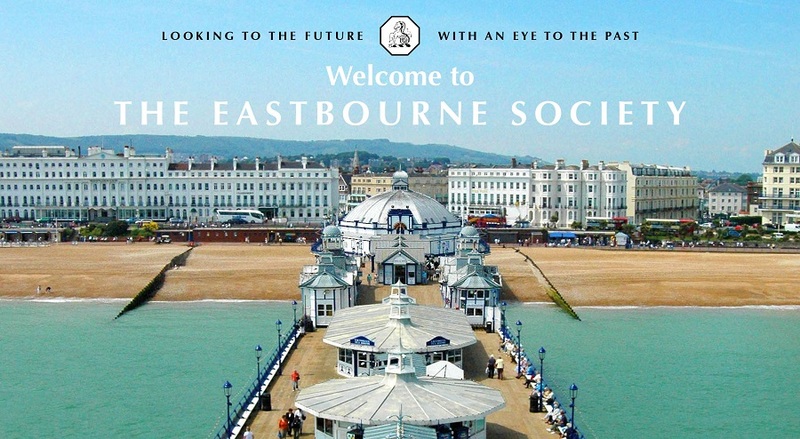 The Eastbourne Society cares for the town's architectural heritage and character and plays an active role in future developments in the town and surrounding area. Web site powered by Omeka.